Conditional Logic allows you to create more dynamic forms based on user input. You can now show or hide specific fields based on the users other input while filling the form. 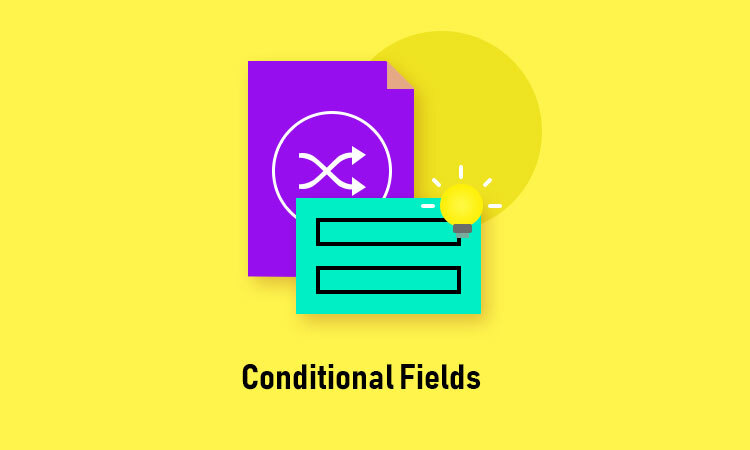 A field can hidden or shown based on on multiple conditions fulfilled. Conditional Logic can be very helpful for cases where user have to fill other fields only if they choose Yes and do not shown them fields if they select No. Dynamically Show or Hide fields based on User Input.